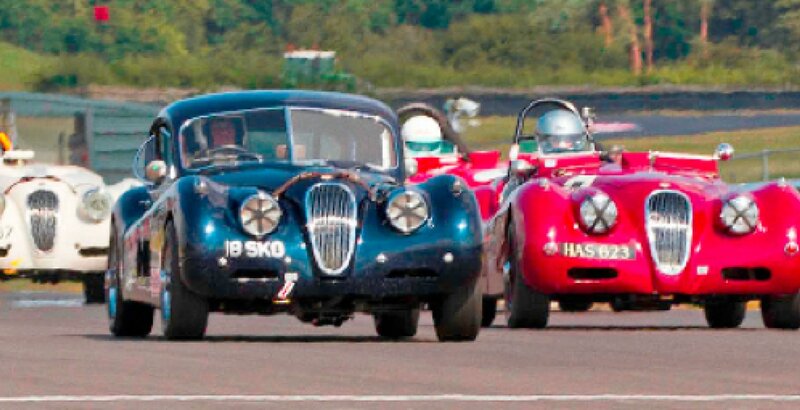 This highly popular Series has been run since 1999 & is for Jaguar XK120-150 cars. 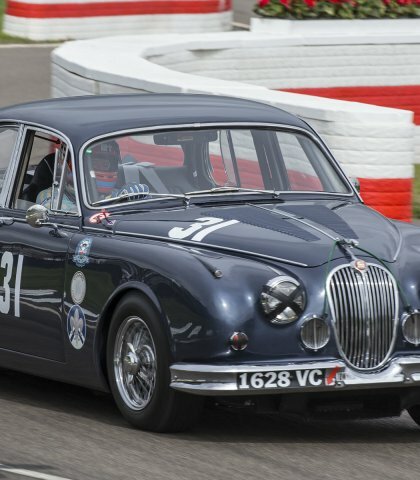 These were produced between 1948-1961.The series doesn’t cater only for FIA cars & minimal modifications are permitted. 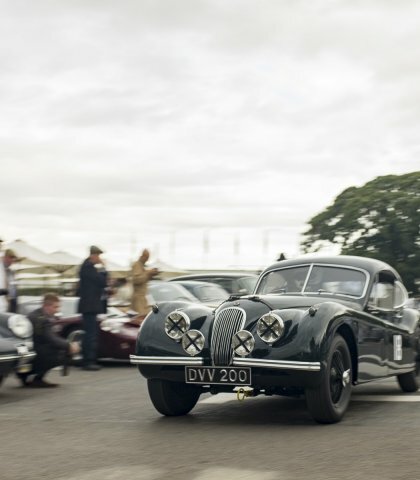 For example, disc brakes are permitted but Webber carburattors are not. 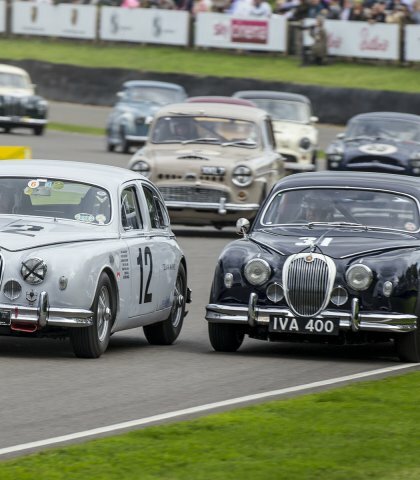 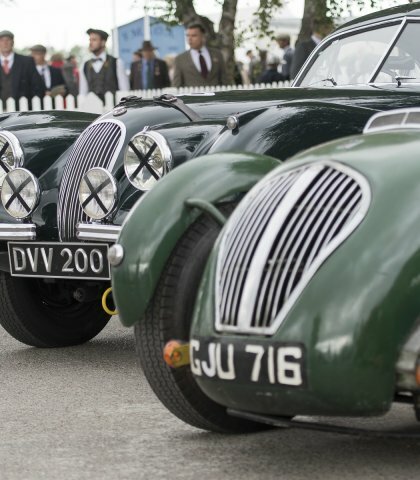 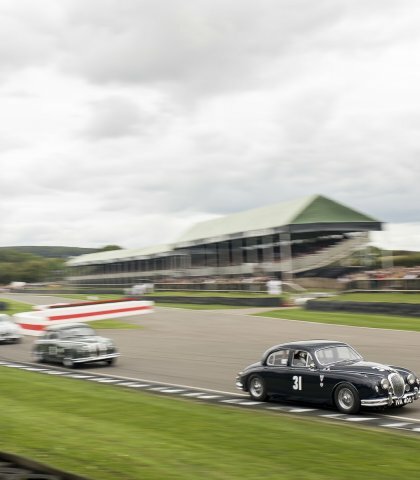 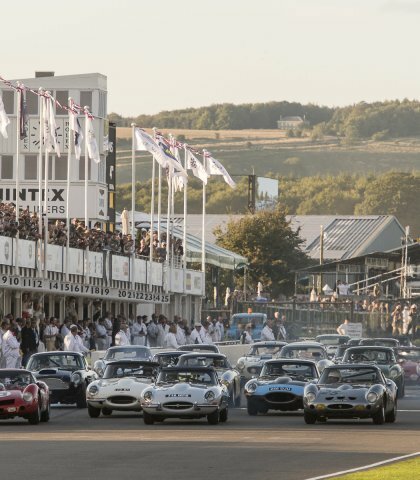 This Series has been well supported since its inception, & it is believed that the largest ever grid of Jaguar XKs assembled was at the Silverstone Classic in 2009, when 40 Jaguar XKs raced. 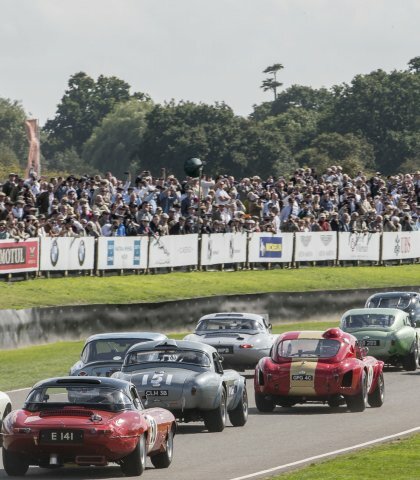 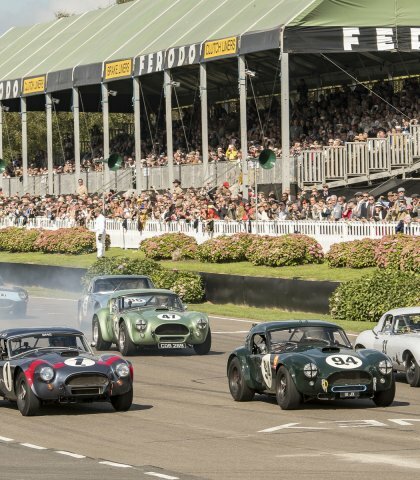 For the last few seasons the XKs have raced with the Aston Martin Owners Club 50 sports cars.